Had a whole evening to seriously look for DX on 60m. Still hope to work PY (Brazil) and ZP (Paraquay) since I've seen these DXCC several times but was never able to get my FT8 signal heard over there. However, most of the times I'm looking for DX I see a lot of it but my 15W signal seems not be loud enough to be heard at the DX. I wonder if we still could use 100W I could be heard? I think it is just bad luck and not the power or antenna. This evening I was lucky, things could be helped by a magnetic distortion and a high K index at around 23 UTC. I was able to get 3 new DXCC on 60m in the log. 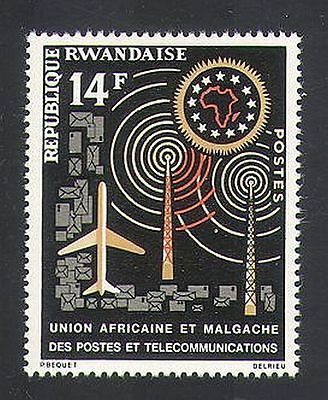 One of them 9X2AW from Rwanda is a ATNO for me. 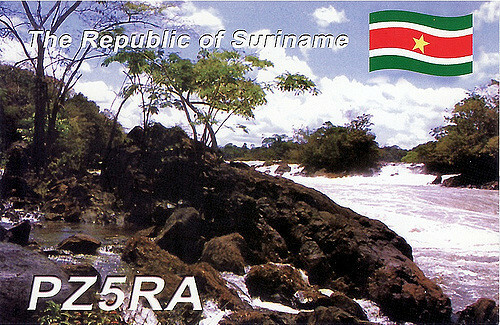 Later in the evening I was able to work PZ5RA from Surinam. No traces from PY or ZP though this evening but I'm shure some day I will work them as well. Now FT8 "haters" would say, why not make a real contact with CW or....SSB. 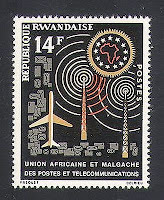 Well I've been listening out several times for CW or SSB signals on 60m but nothing was heard. And if you can't hear it you can't make any QSO. Excellent! I will have to switch in my 60m extension to the half sloper again. Interesting potential association with the magnetic variations. Those contacts will come just keep at it and it will happen. I am going to setup the 7610 for FT8 and give it a go I hope this weekend.